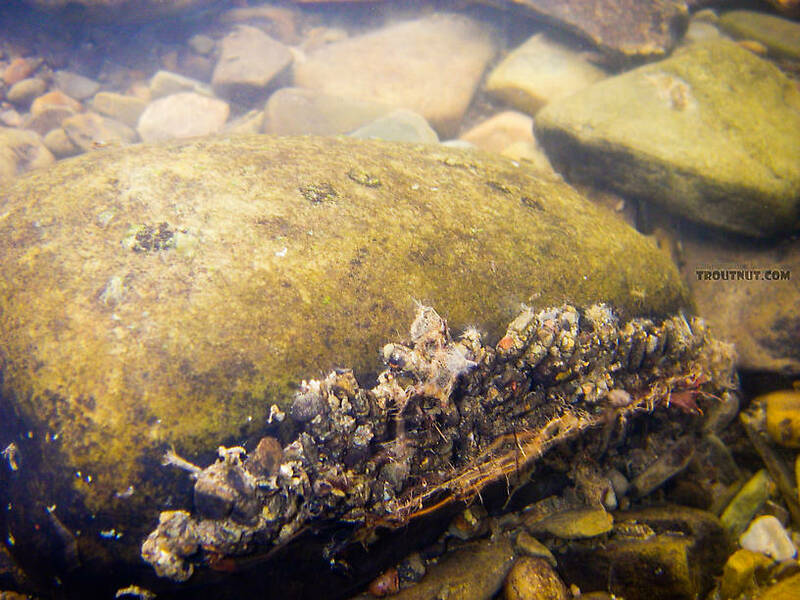 Neophylax caddisflies emerge in concentrated numbers in the fall because they enter diapause (Diapause: A state of complete dormancy deeper even than hibernation. While in diapause, an organism does not move around, eat, or even grow. 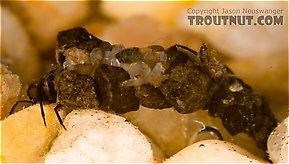 Some caddisfly larvae enter diapause for a few weeks to several months. Some species of microscopic zooplankton can enter diapause for several hundred years.) 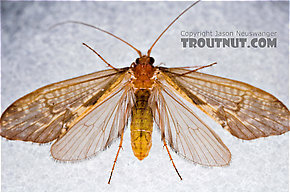 during the summer, which synchronizes their emergence to within three weeks on a given stretch of stream. 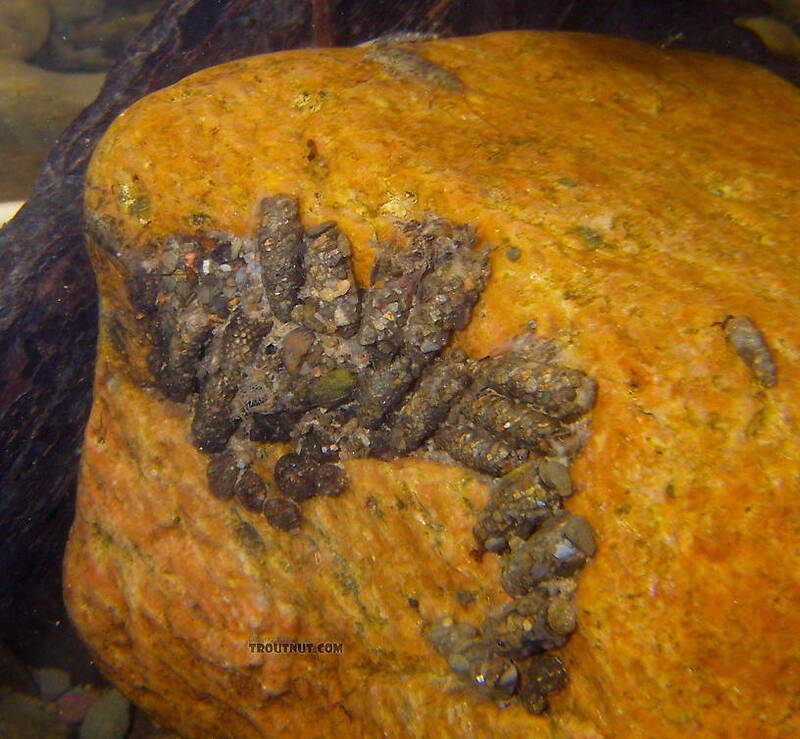 They emerge in the surface film. The ovipositing behavior of this genus is not well-documented, but what is known varies by species. Diapause: A state of complete dormancy deeper even than hibernation. While in diapause, an organism does not move around, eat, or even grow. 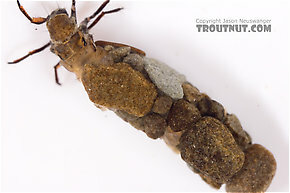 Some caddisfly larvae enter diapause for a few weeks to several months. Some species of microscopic zooplankton can enter diapause for several hundred years.